Welcome to North West Sails & Canvas Inc.
We are a custom sail and canvas loft run by Sean and Inger Rankins. Client service is very important to us. With everything costing so much these days, it is important to us that our clients, get what they want for the money they spend. 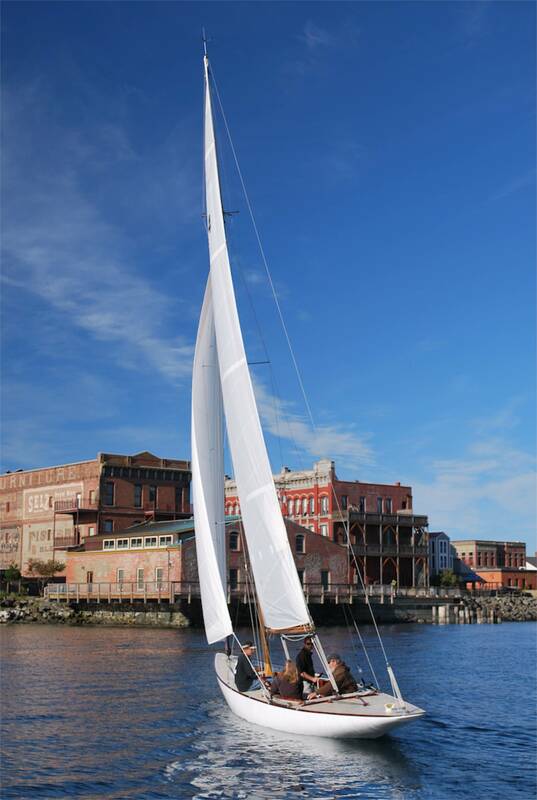 We run a full service, custom, sail, marine canvas, and rigging loft. With 59 years combined experience in these trades, we would love to work with you to realize your dreams on the water.